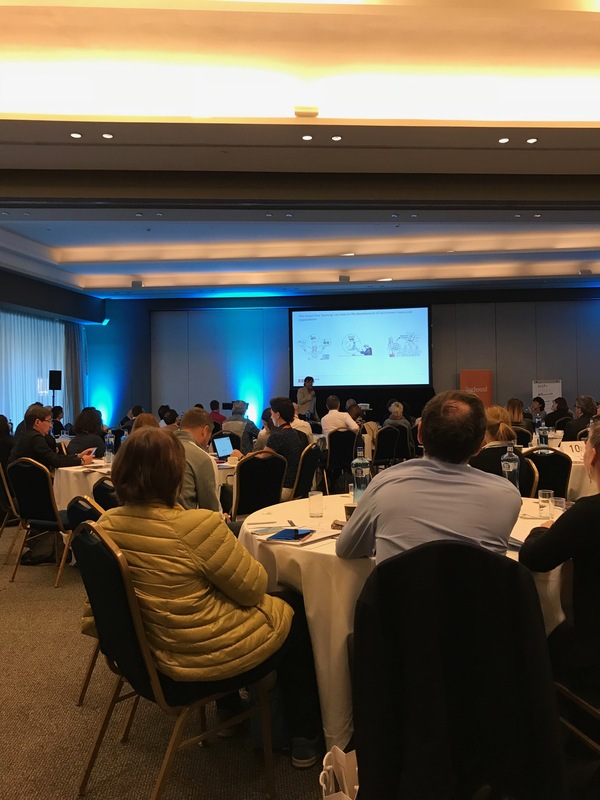 Last week we were delighted to attend the Teneo HRCoreLab event in Barcelona as an HR Game-changer. A packed venue of global HR leaders attended two days and three dedicated tracks – The Future of Recruitment, HRAgility and Talent Analytics. Being the first time I had attended this particular event, I came with no expectations, but what I really liked was the European feel. As a Brit living in South of France and married to a French girl, I feel very at home in this environment and loved the diversity. There were a handful of large and small vendors exhibiting, just enough to give the attendees choice, but not so many that you found yourself fighting to be seen. 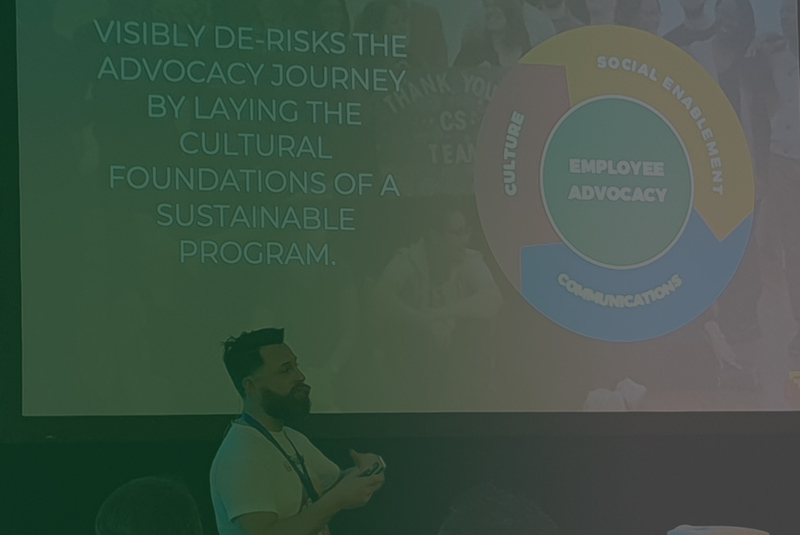 I also had the added bonus of speaking on the first day, presenting the origins of employee advocacy, and the reason why I believe many companies are doing it wrong. In February I had the privilege of going to Silicon Valley’s Saastr. 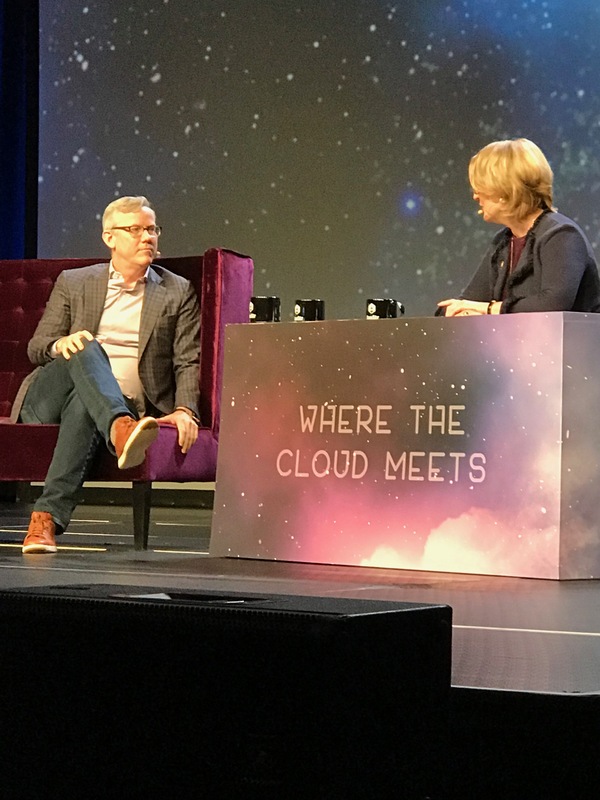 This is a monster event, housing the biggest software businesses on the planet, 10 stages of top speakers, such as Hubspot’s CEO Brian Halligan and Slack’s guru of sales Dannie Herzberg’s. I like to think that I learnt something from watching the pros, it’s not for me to say, but I hope that those who saw me agree and enjoyed my talk. 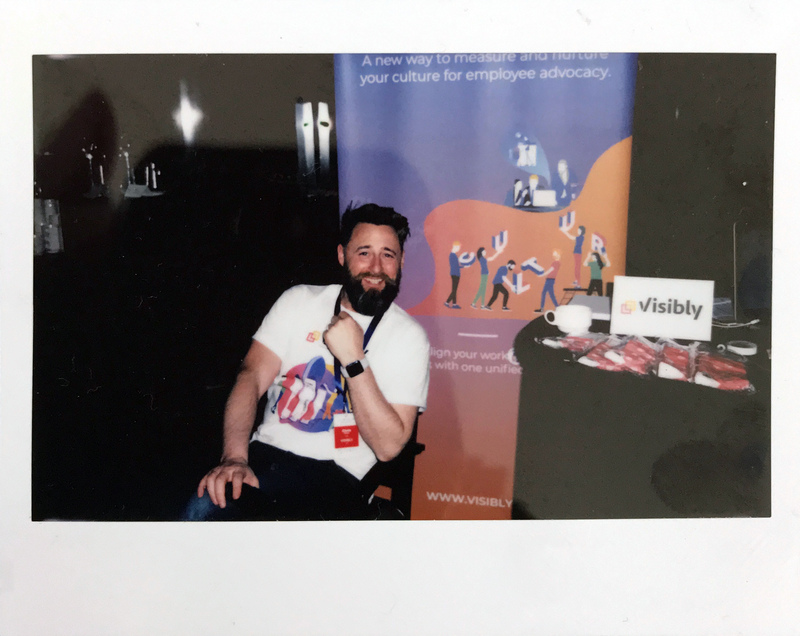 Visibly aligns your workforce to a common vision, driving change through people analytics, internal communications and empowering your greatest brand ambassadors on social media. I was also amazed by how many people were talking about “storytelling,” it seems that the pen really is mightier than the sword. In the corporate world, the value of the written word is definitely gaining importance. It has always had the power to move consumers, and therefore being positioned as one of the most important mediums of a Marketer’s toolbox. However, it is now being equally recognised by HR and Comms to engage employees on an emotional level. For this reason, HR and Comms are promoting their internal stories, asking employees to be part of that story, not just idle bystanders. I personally love this take on internal communications because it is so inclusive. There were some fantastic speakers at the event, I was unfortunately only able to attend a handful due to my sales duties on the day. It would be unfair of me to single out any one speaker, so I won’t. What I will say is that I got to meet a lot of very interesting attendees face to face, and I was very lucky to get the chance to tell our story. 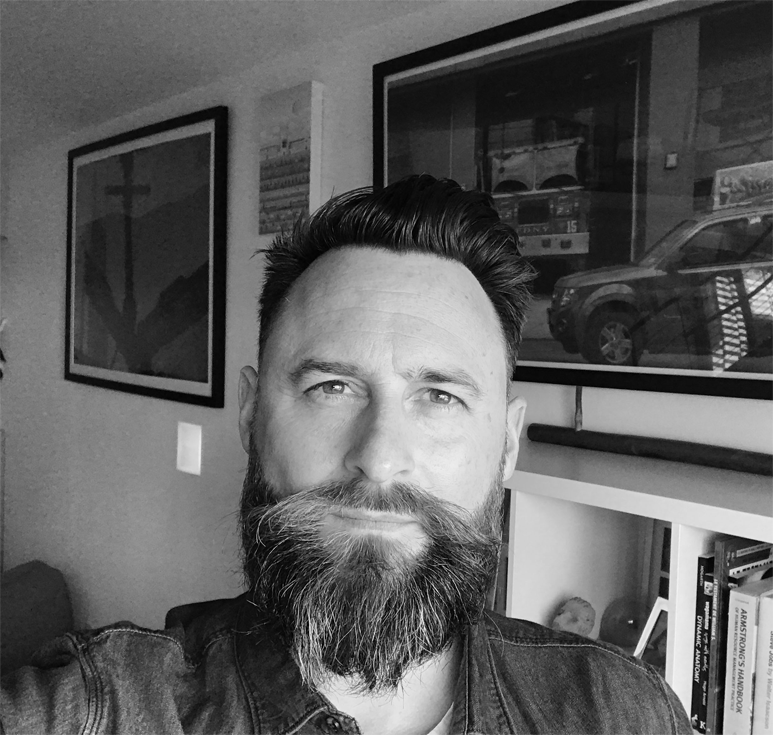 We hope that it resonated with those who heard it and I would love the opportunity to speak more with you, be this about advocacy, storytelling, culture alignment, people engagement, workplace happiness or people analytics. Try our software for free?